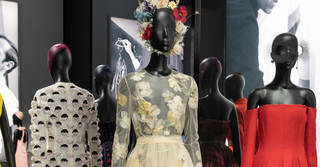 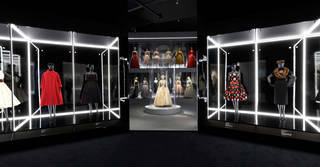 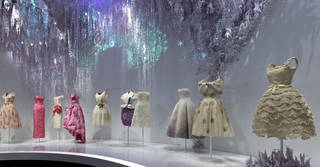 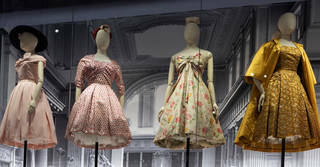 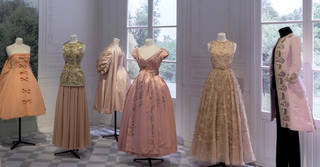 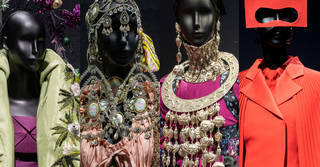 This exhibition presents over 200 rare Haute Couture garments drawn from the V&A's couture collection and the extensive Dior Archives alongside accessories, fashion photography, film, vintage perfume, original make-up, illustrations, magazines, and Christian Dior’s personal possessions. 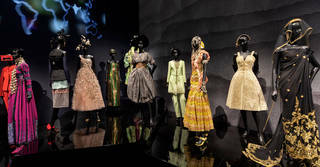 More than a parade of finery, or a catwalk of greatest hits, it is social history in needle and thread. 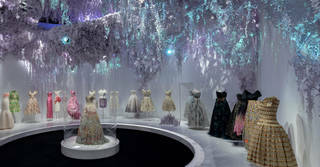 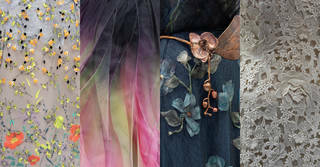 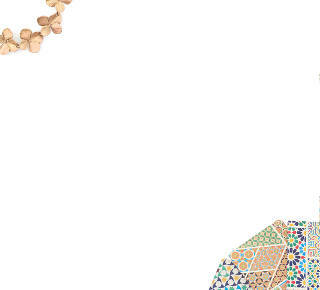 Alchemy of fairytale dresses, technical mastery, cultural legacy and A-list glitz that is sure to draw crowds. 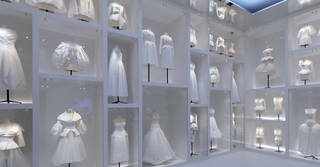 The wow-factor of Designer of Dreams can be found in the near-immersive sets... a breathtaking array of gowns in stunning ethereal settings. 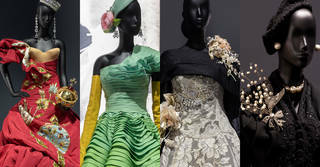 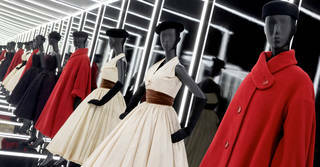 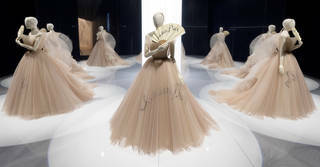 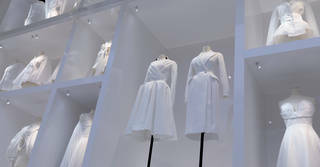 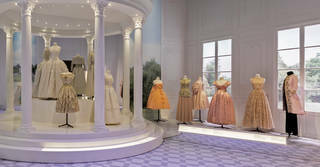 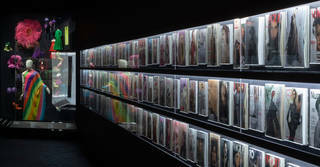 Showcases the evolution of the phenomenon of the fashion designer. 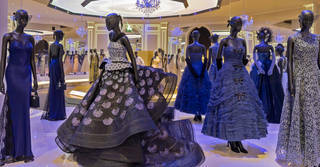 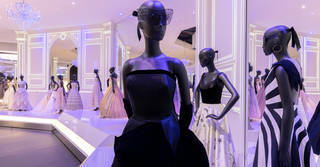 All-out unabashed celebration of the glamour of Dior and the fantasy that's contained within a ballroom. 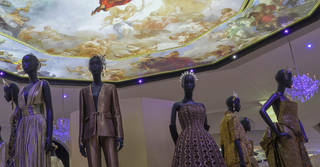 This is the V&A in its full glossy regalia.